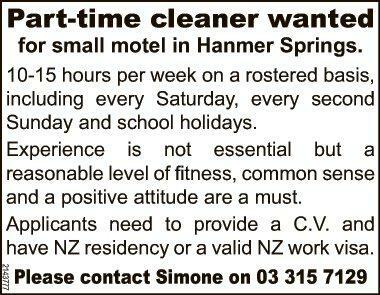 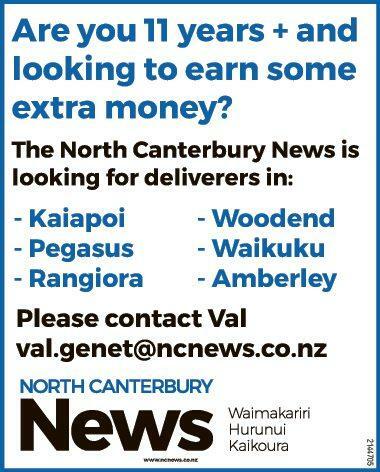 Part-time cleaner wanted for small motel in Hanmer Springs. 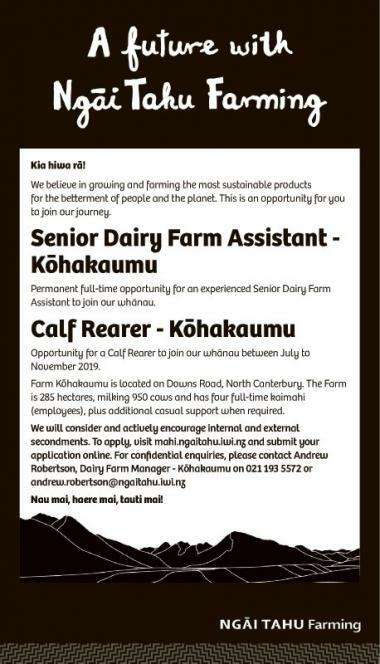 We believe in growing and farming the most sustainable products for the betterment of people and the planet. 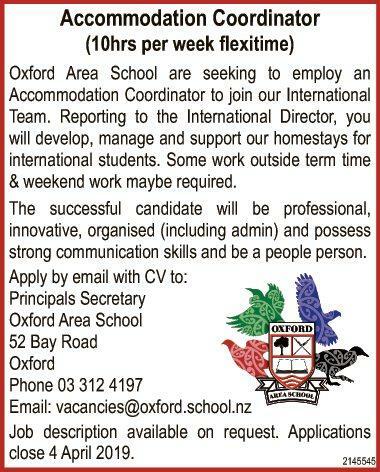 This is an opportunity for you to join our journey.